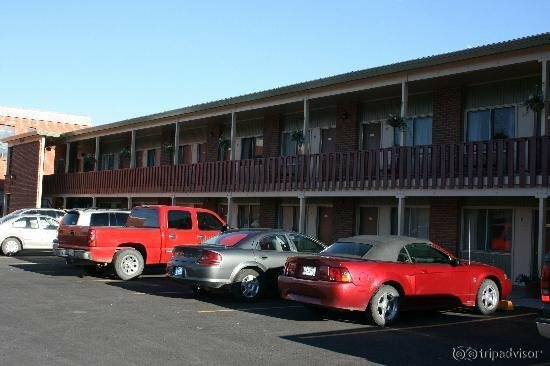 Whether you are coming to Anaconda for your work or pleasure, the Marcus Daly Motel will meet your lodging needs. 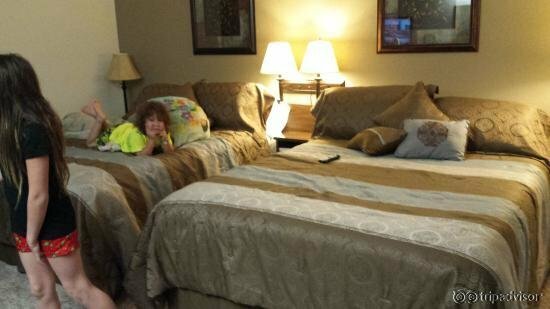 We strive to provide safe, smoke free, clean and comfortable rooms. 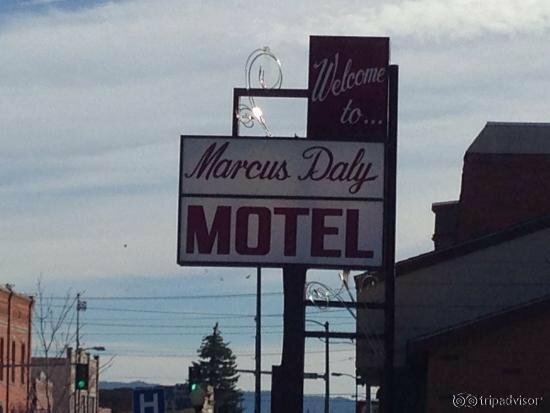 Marcus Daly is a two-story brick building centrally located with enclosed parking and winter plug-ins. 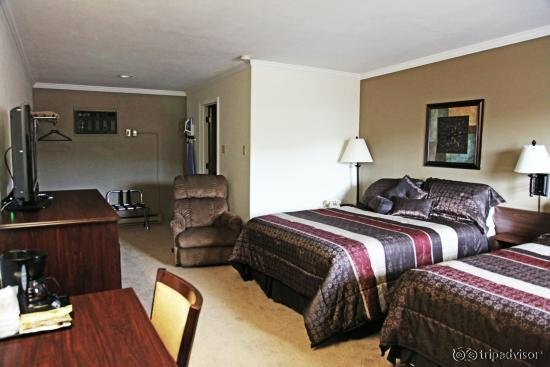 Our spacious rooms have pillow top queen size beds, air conditioning, fridges and microwaves, irons and ironing boards, direct-dial telephones, hard wire high speed wireless Internet, flatscreen cable TV's and courtesy coffee. 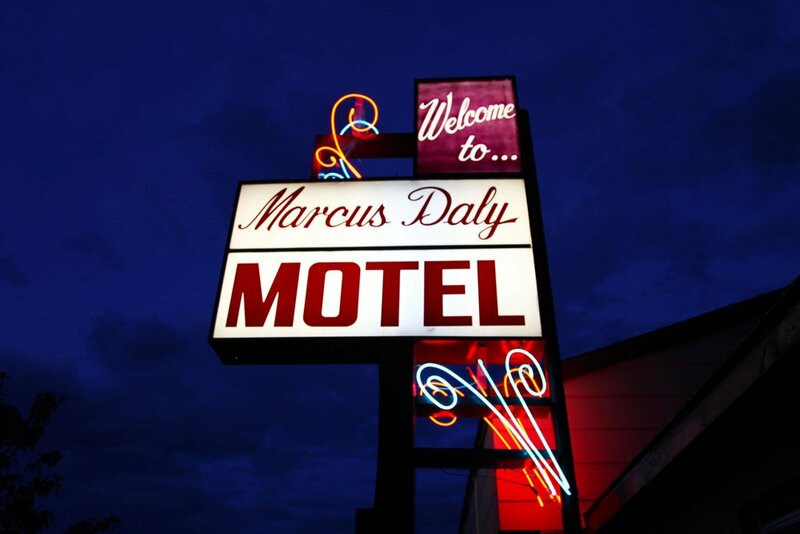 Please note we do not allow pets.Many activities are available to you while staying at the Marcus Daly Motel. 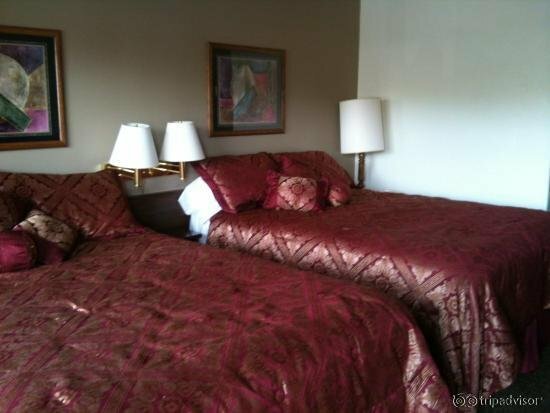 Our guests are ready to enjoy numerous year-round activities the community offers. 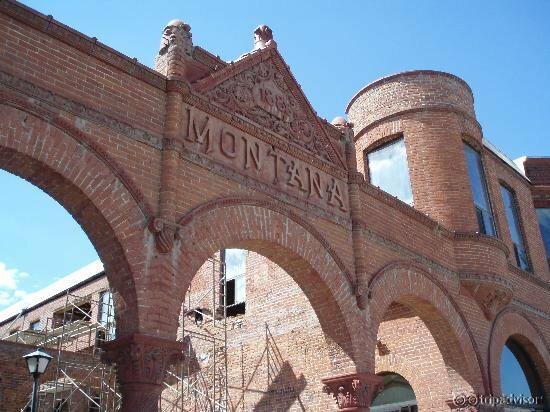 Take pleasure in a stroll through historic downtown Anaconda with its quaint shops and fine dining. 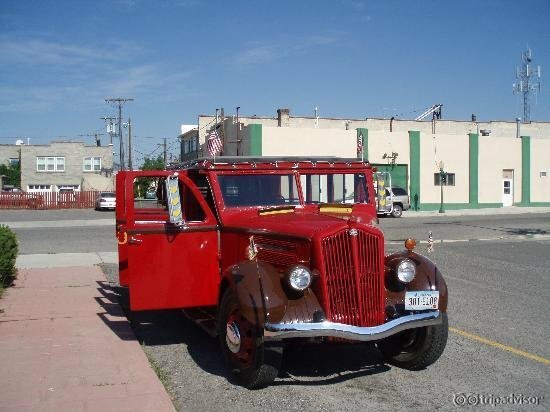 Discover Anaconda's history with a walking or Visitor Center bus tour including a visit to the landmark Washoe Theater. Bring your golf clubs and tee off at the Old Works, Montana's only Jack Nicklaus signature golf course. 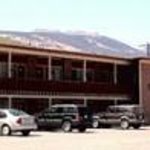 If you like to hike, ski, fish, or hunt it's all here in Anaconda. Pintler Wilderness and the Mount Haggin Wildlife Areas including Rock Creek and the Big Hole River surround Anaconda and offer some of Montana's best recreational opportunities. 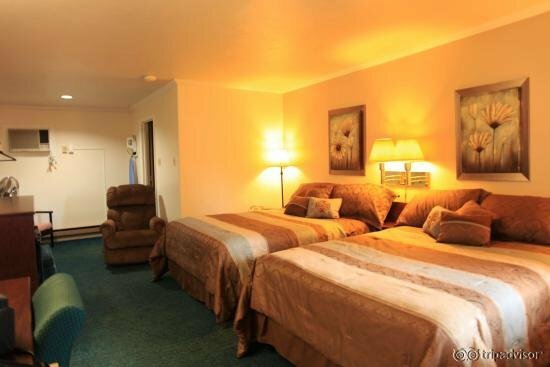 Georgetown Lake and Discovery Basin Ski Area are only minutes away.